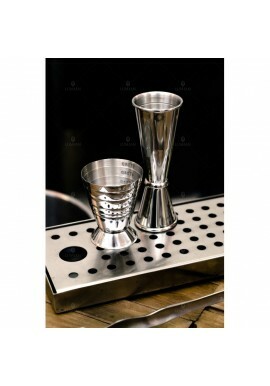 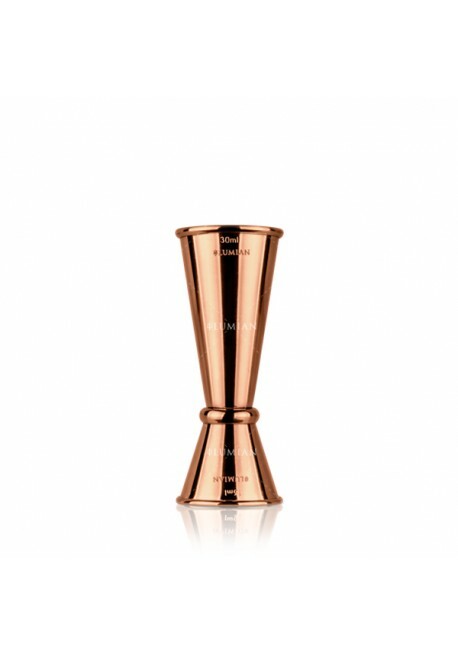 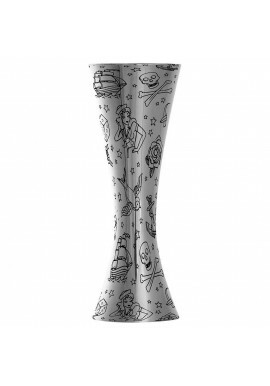 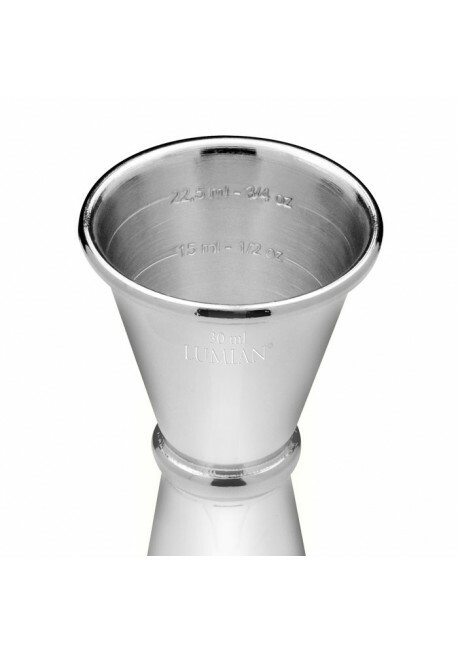 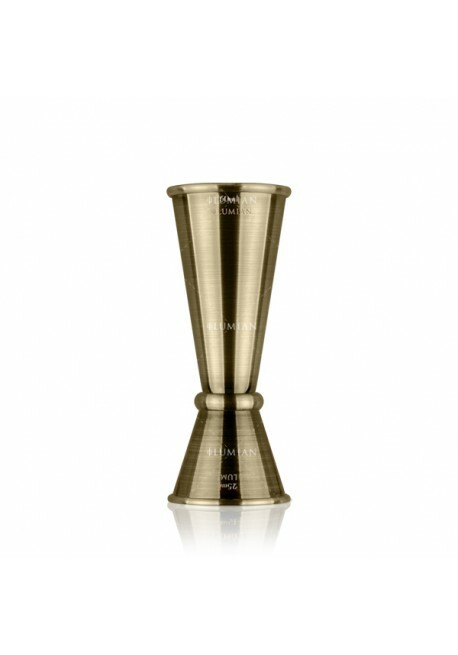 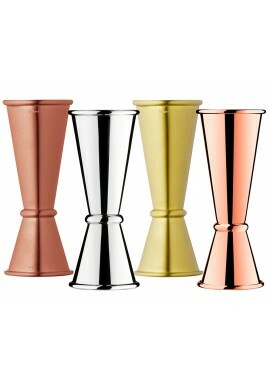 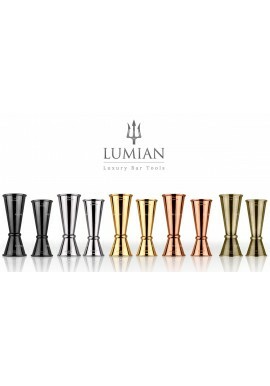 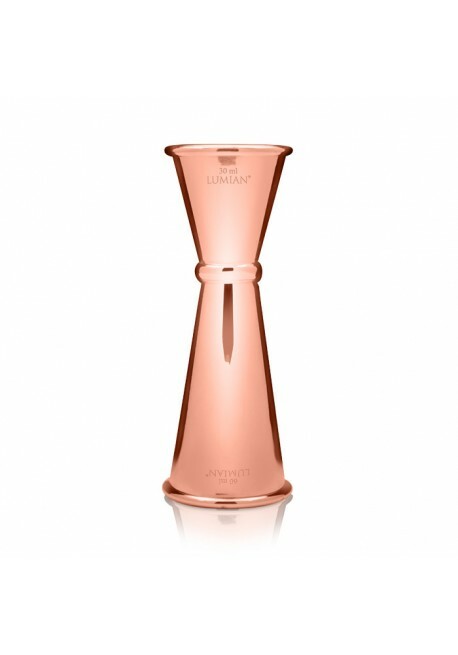 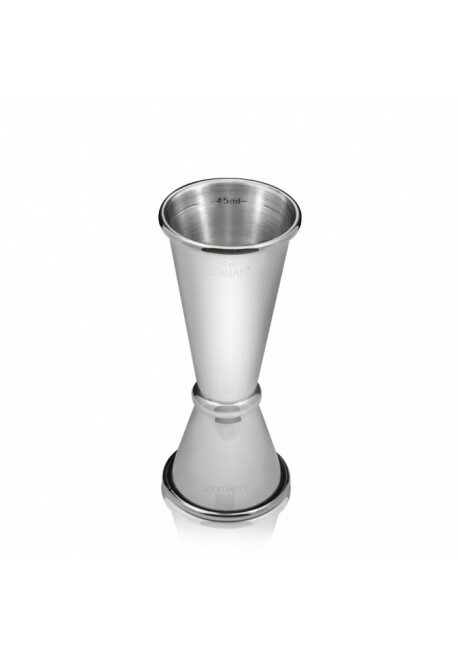 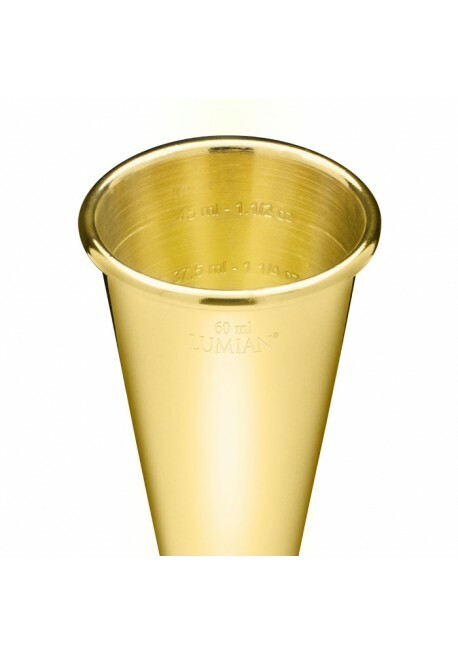 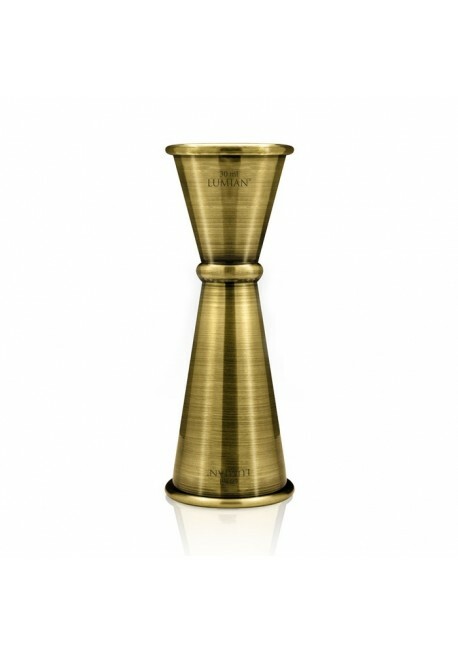 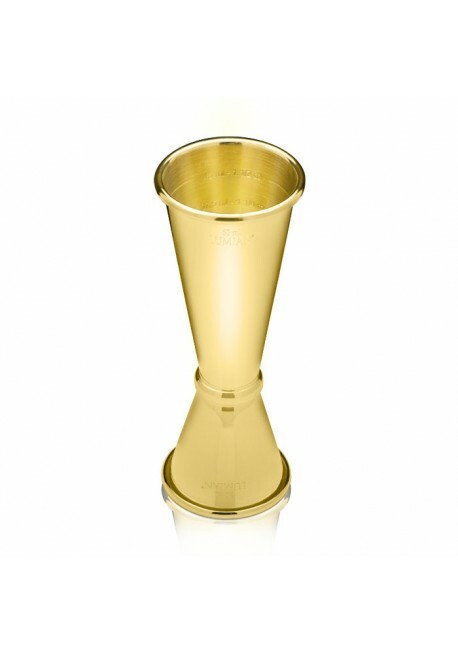 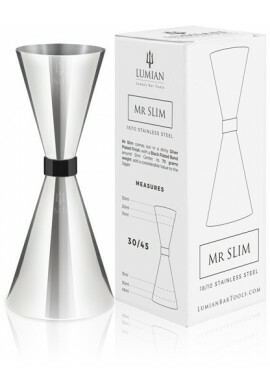 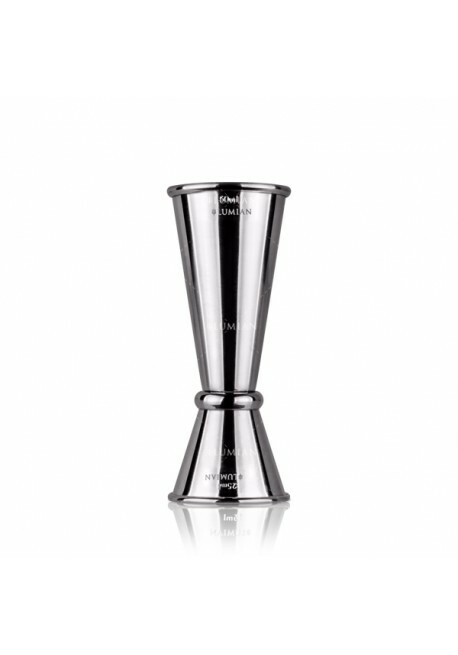 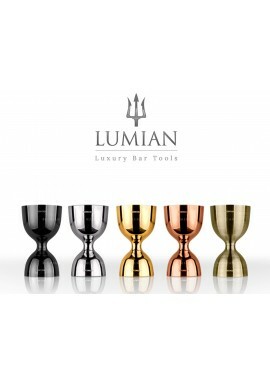 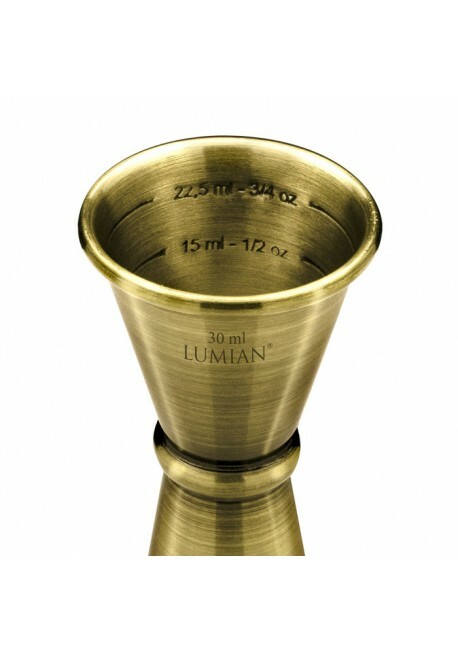 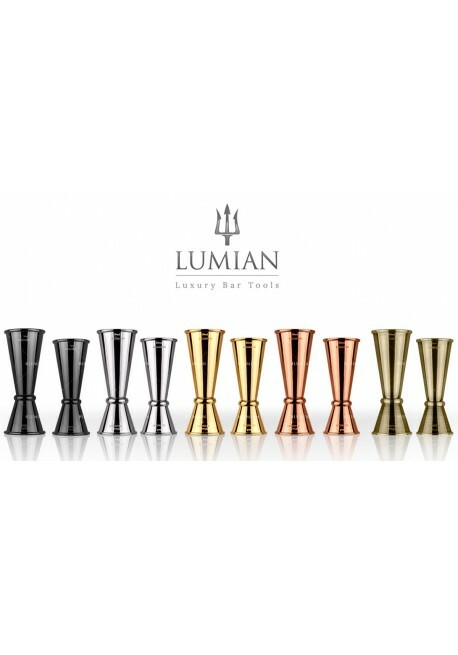 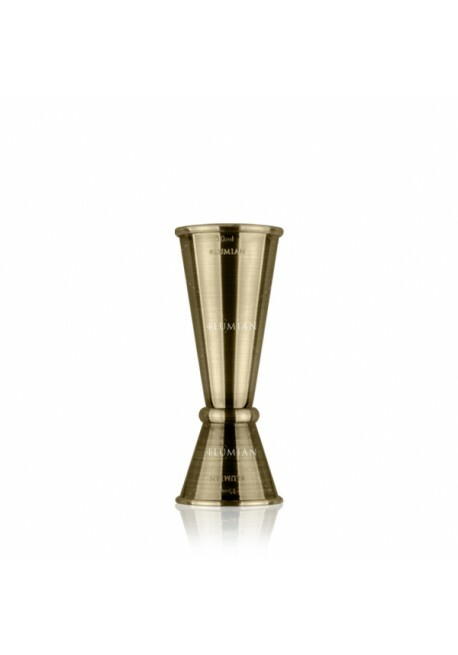 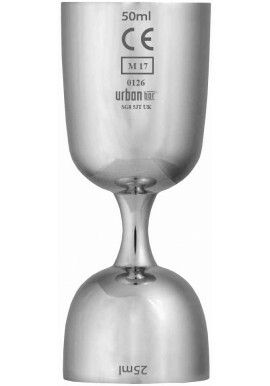 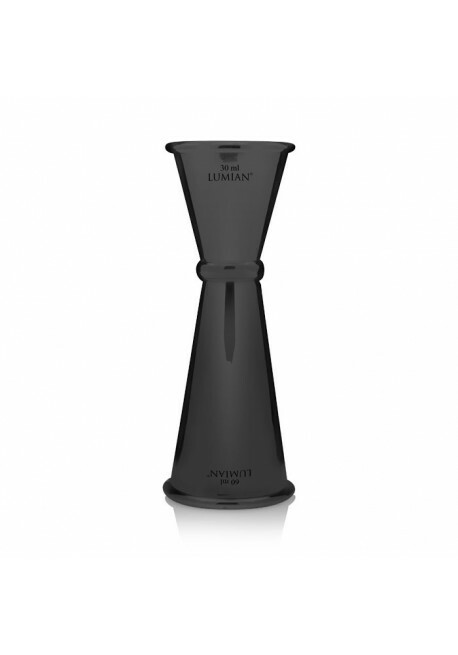 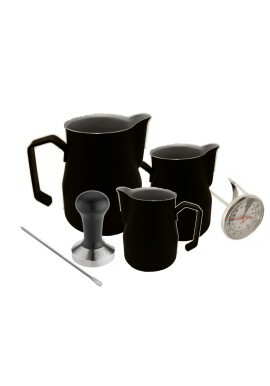 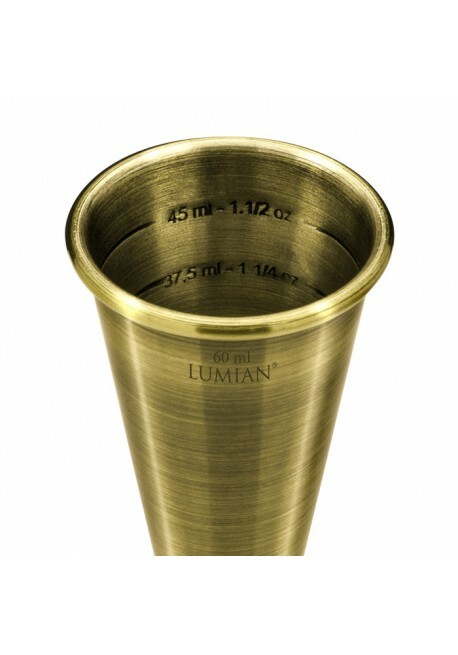 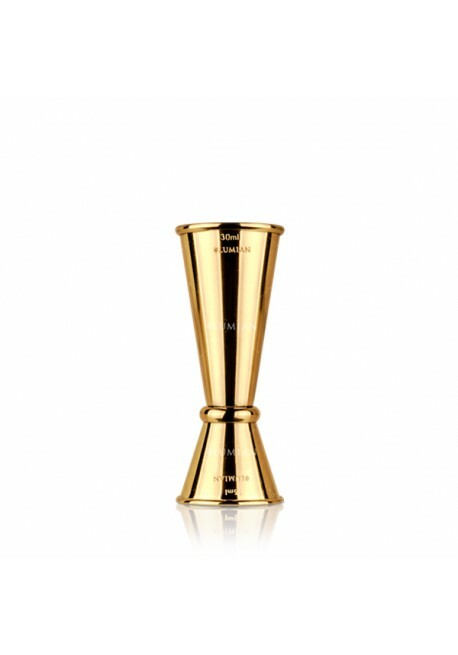 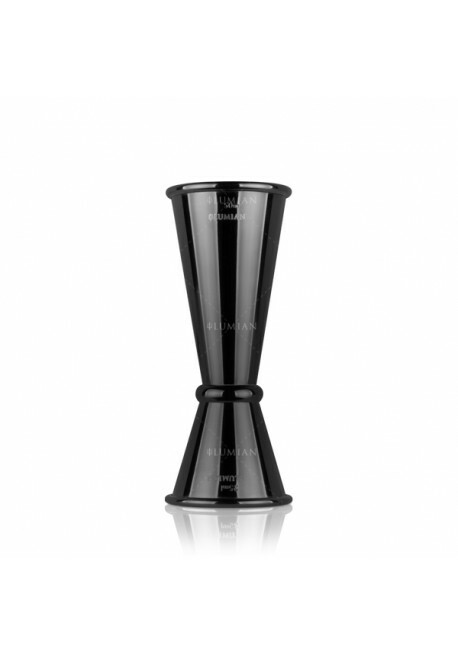 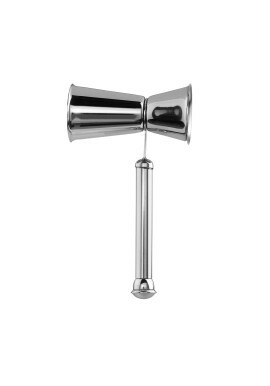 Lumian Japanese Jigger is a stainless steel jigger available in 2 different sizes and 5 different plated colors. 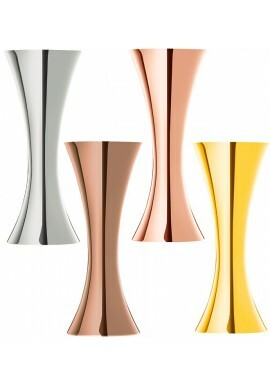 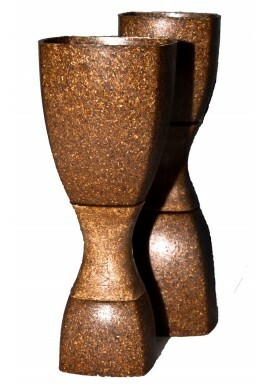 Versatile, elegant and eye catching! 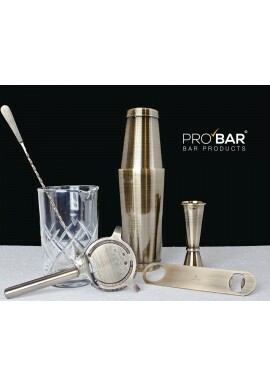 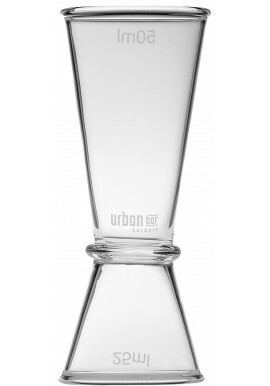 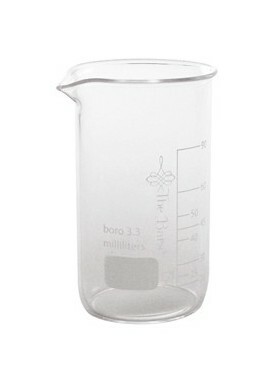 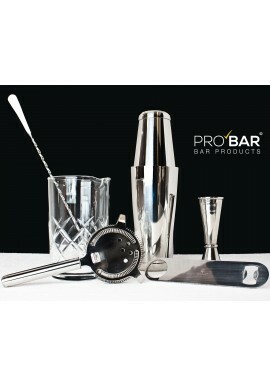 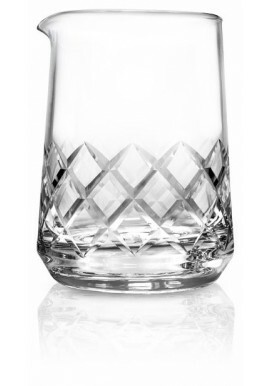 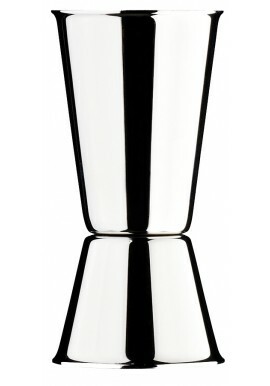 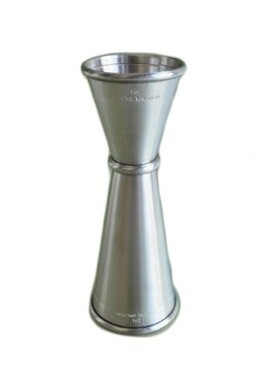 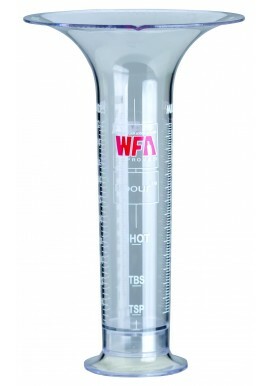 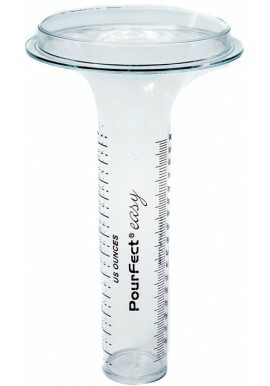 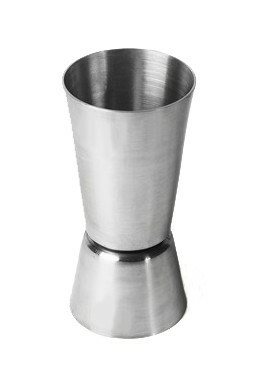 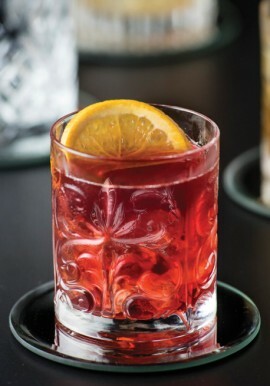 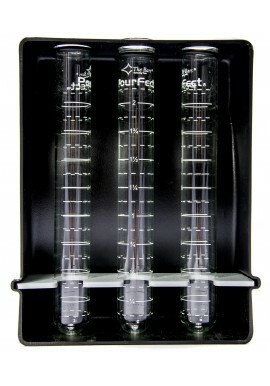 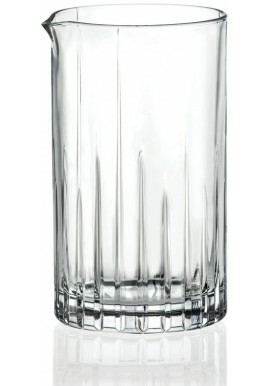 This is an indespensable instrument used for measuring and making classic and vintage cocktails, guaranteeing an accurate amount of liquid. 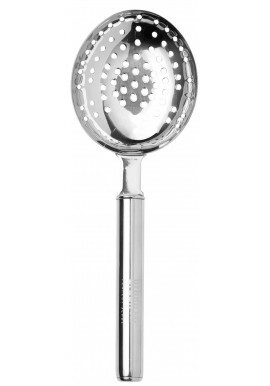 It is recommended not to wash in a dishwasher to avoid the outer plating from being ruined. 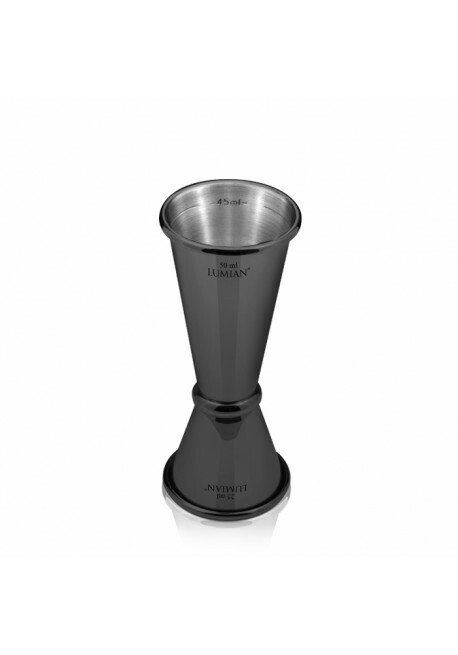 Lumian Japanese Jigger is a stainless steel jigger available in 2 different sizes and 5 different plated colors. 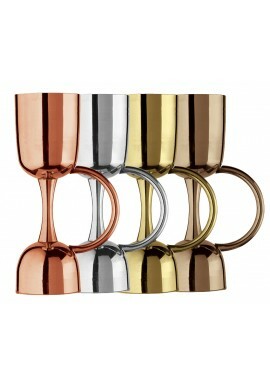 Versatile, elegant and eye catching! 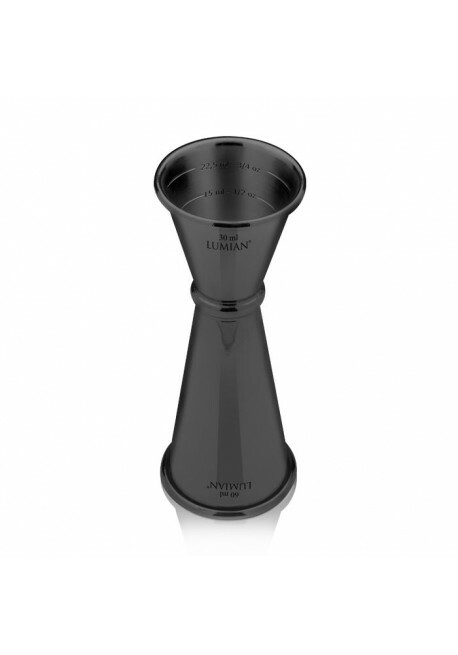 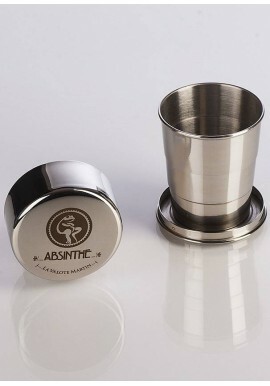 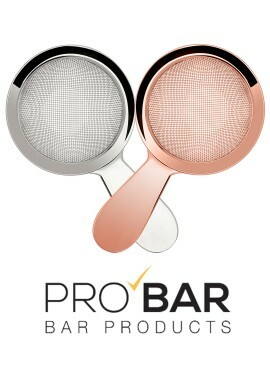 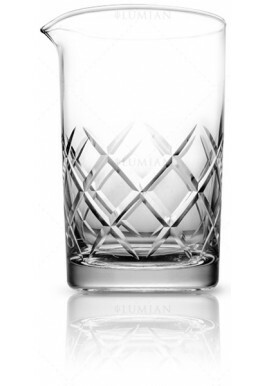 GIOVANNI L. on 07/12/2018 a must have for every bartender.